NAY PYI TAW (Xinhua) – Myanmar’s Union Parliament yesterday approved an agreement on investment between the Association of Southeast Asian Nations (Asean) and China’s Hong Kong Special Administrative Region (SAR). 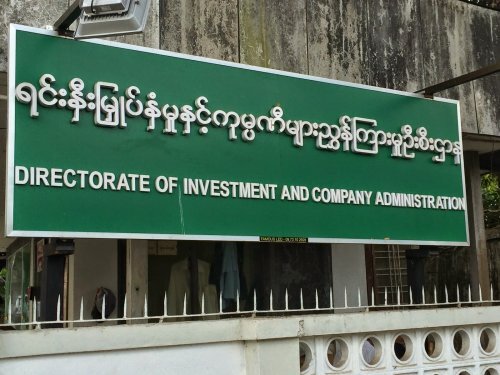 The Asean-Hong Kong investment agreement is aimed at easing some restrictions on the investment, investment protection, acceleration of investment and promotion of investment, Myanmar Deputy Minister of Planning and Finance U Set Aung told the parliament. As the Hong Kong SAR is mainly included in the regions that Myanmar invited for promotion of its investment, the agreement will contribute to the process of Myanmar’s investment promotion, he said. According to official statistics, Hong Kong’s investment in Myanmar reached $7.968 billion as of Jan 31 this year, since late 1988 when the country opened to foreign investment. Standing at the fourth position, the Hong Kong SAR investment, following Chinese mainland, Singapore and Thailand, accounted for 10.09 percent of the total Myanmar received.